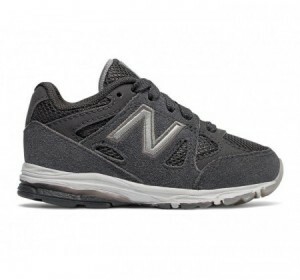 Help them look and feel their best for playground play with the kids' 888 sneaker. 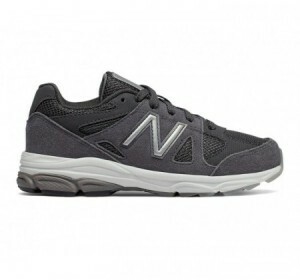 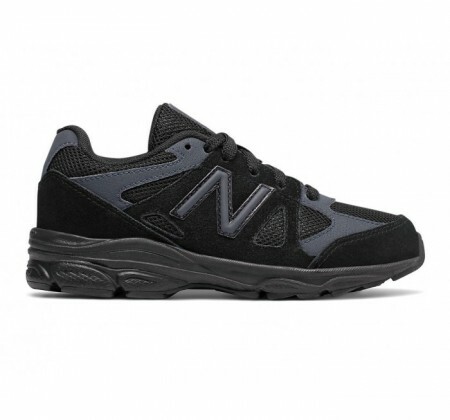 Suede and reflective details will boost their outfit and give them confidence to take on the big slide. 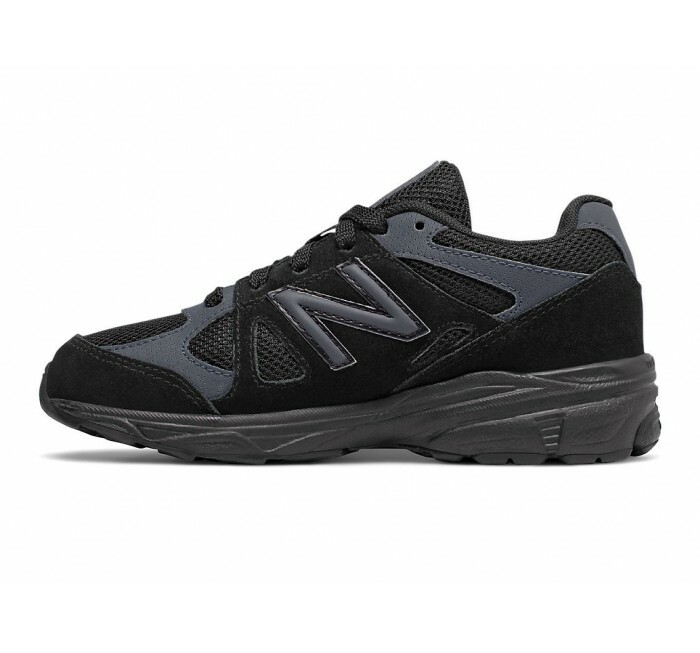 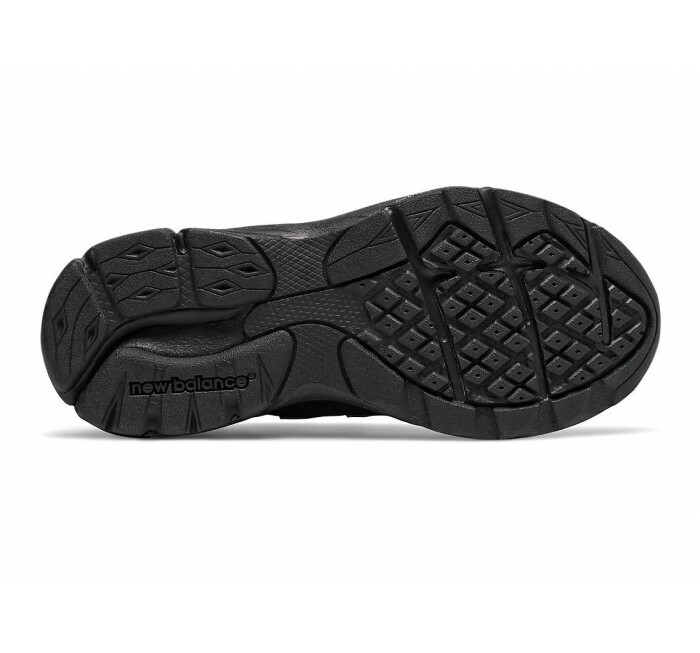 Meanwhile, comfort features like ABZORB cushioning technology mean this classic running shoe not only looks good, it's made to help their feet feel good, too. 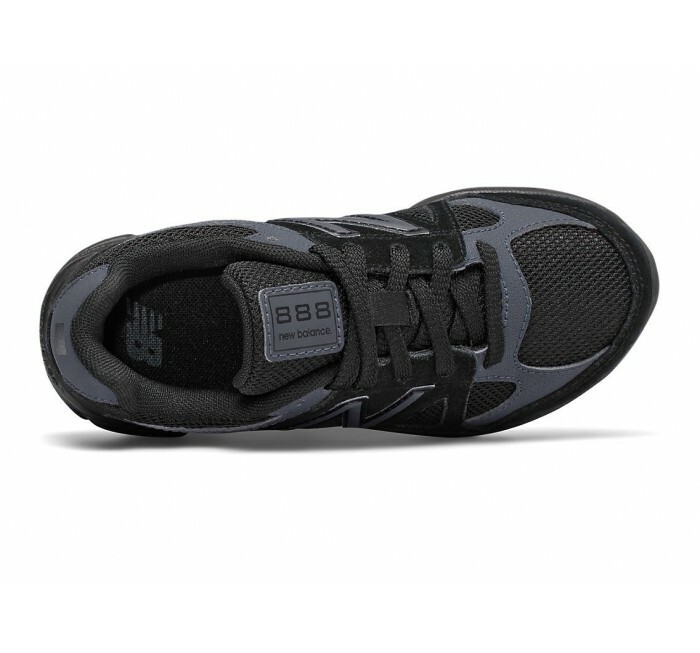 Plus, secure laces help them stay put on the swings and the handlebars.